Every webmaster knows that EDU backlinks have a lot of weight in the eyes of Search engines. 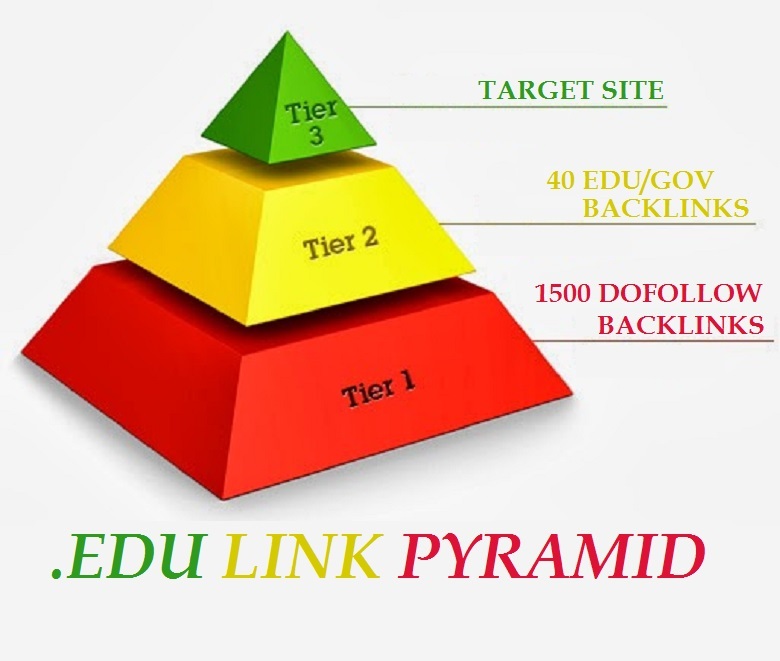 An EDU Backlink is simply a link from a public institution (High-School , University, etc) that points back to your page. These websites have a huge authority in real life but also in the search engines. Since authority is transferred in the same manner as Pagerank the more quality .edu's, the better. Most of created backIinks are Dofollow, from LOW OBL profile pages. Not spammy blog comments or something else, just really quality manual work with extremely detailed report. - EDU domains are used in this service!